WHERE SHOULD I SEND THE VIDEO? WATCH MY "ON DEMAND" VIDEO ON HOW TO FINALLY FIX YOUR THYROID. Who is this on-demand video for? ✅Why most thyroid blood tests are normal even if you have symptoms. ✅The five main causes of a sluggish thyroid. ✅How to naturally balance your thyroid. Do you have normal thyroid blood tests even though you have many sluggish thyroid symptoms? Are you frustrated by fatigue and weight gain, or hair loss, or cold hands and feet, or thinning eyebrows, or dry skin, or constipation, or even depression? Are you tired of doctors who can’t find out what’s wrong with your thyroid? If this sounds like you then I’ve got good news. 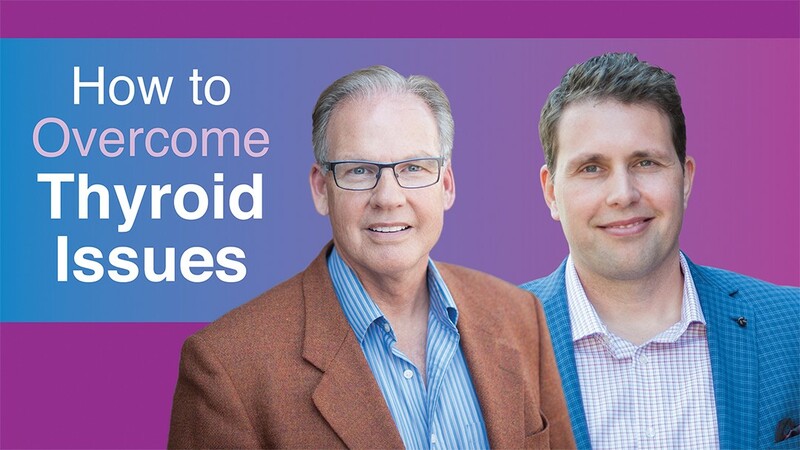 I’m going to share with you exactly how to overcome your thyroid issues. Let me start by saying something ‘shocking’…but it’s completely true. I know it’s true because I’ve seen it tens of thousands of time over my 40 plus years of practicing function health care. Everything you’ve been told about your thyroid is wrong. Now…why do I say that? It’s because millions of women are suffering from thyroid symptoms and yet have NORMAL blood tests. How can someone have almost every symptoms of hypothyroidism and yet doctors can’t find anything wrong with their thyroid? It’s because there’s something else going on…their thyroid is a VICTIM, not the cause. If this sounds like you...You’ll want to watch this FREE video.